It's known that two or more applications cannot use the same stream from the same webcam at the same time. If one application captures a video source, another application cannot reach it because the source is locked. Typical example: you need to give a videoconference with two friends or partners at once. If your videoconference software does not support multiple conferences, you will have to start two instances of the same software. Unfortunately, in this case you may get into trouble because one application will translate video, and the other one will not. What is the solution? It's simple - just use WebCamSplitterPro. Features: 1) Customization of input/output resolutions. You can use a video stream of any resolution mode from the list of webcam supported resolution modes, independently for input and output. This allows to customize your video as you wish. 2) Preview for every application that is used with WebCamSplitterPro. 3) Preview for the output video stream dependent application that is used by WebCamSplitter. 4) Digital Zoom and Pan for every application that is used by WebCamSplitterPro. 5) Desirable frame rate in a video stream. 6) Video stream desirable processing quality. 7) Ability to use Local Media File (AVI, WMV, MPG, BMP, JPG ...) as video source. 8) Virtual audio device. Now using local media file is possible to transfer audio stream to modern IM like MSN. 9) Intelligent Connect feature allows to use IYUV, MPEG4 and other input formats, instead of just RGB24-compatible devices in previous version. 10) Support of DV cameras. 11) One of fastest products on the market 12) User-friendly interface and detailed help. 13) User- friendly interface for color correction control. 14) Text overlay option.15) Brightness and contrast leveling. 16) Added grab still image function and screen capture as video source. Besides, WebCamSplitter is always available via system tray just like your ICQ, AIM or Yahoo IM. Requirements Pentium III or AMD CPU, RAM 128mb, DirectX 8.1 0r higher. Using WebCamSplitter Pro Free Download crack, warez, password, serial numbers, torrent, keygen, registration codes, key generators is illegal and your business could subject you to lawsuits and leave your operating systems without patches. We do not host any torrent files or links of WebCamSplitter Pro on rapidshare.com, depositfiles.com, megaupload.com etc. 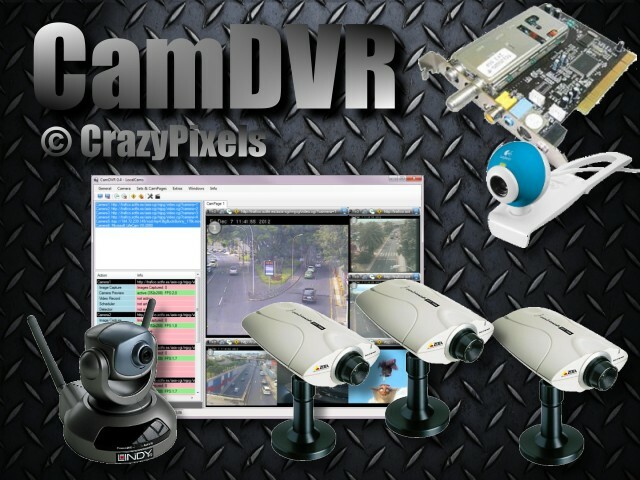 All WebCamSplitter Pro download links are direct WebCamSplitter Pro full download from publisher site or their selected mirrors. Avoid: oem software, old version, warez, serial, torrent, WebCamSplitter Pro keygen, crack. Consider: WebCamSplitter Pro full version, full download, premium download, licensed copy.